At Benson's Building Supply we carry a wide variety of trim pieces to give your home remodel or new construction project that finished look. 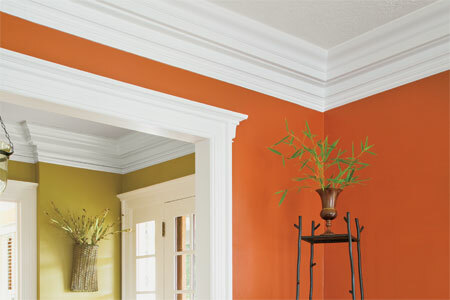 Come in or call today to inquire about our current stock of trim. We stock a wide variety of styles and material types and as always, trim pieces can be cut to whatever length you require.